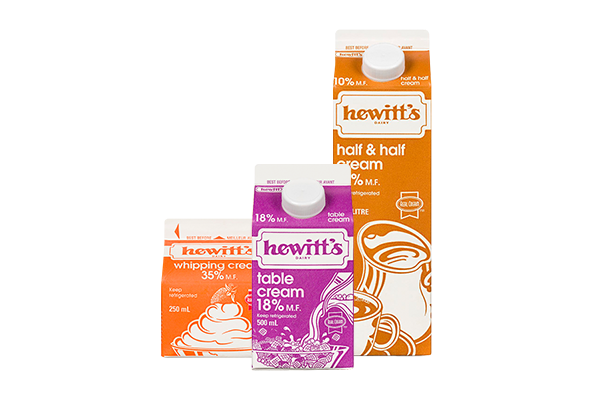 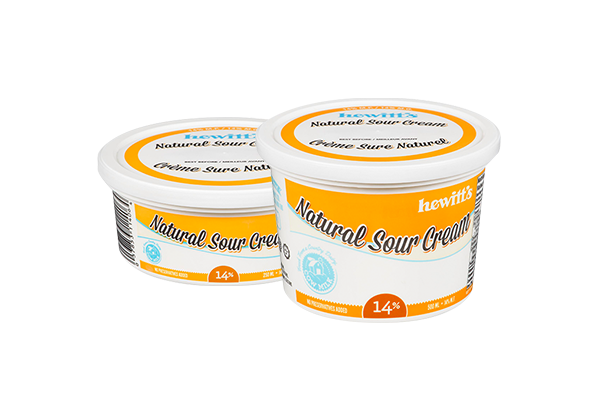 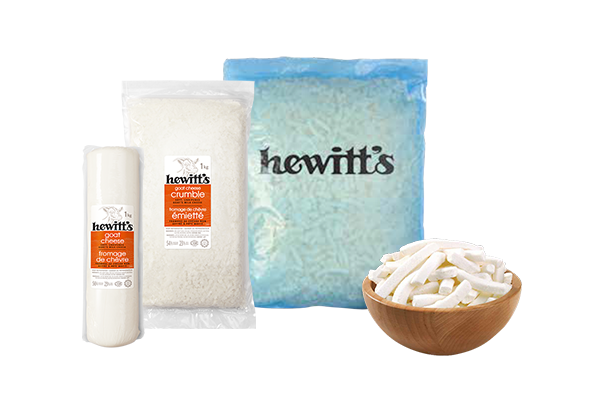 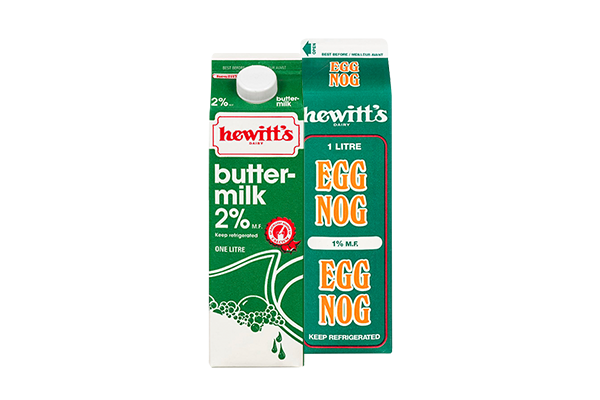 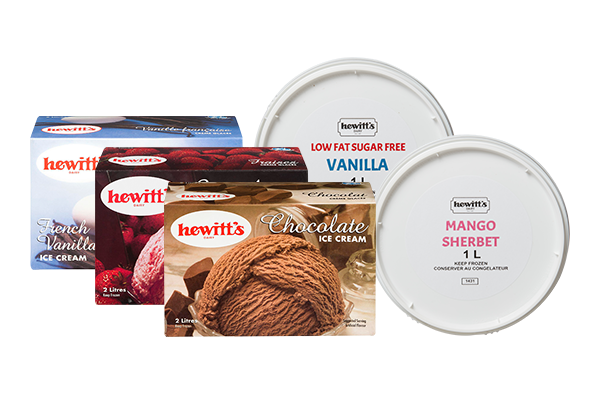 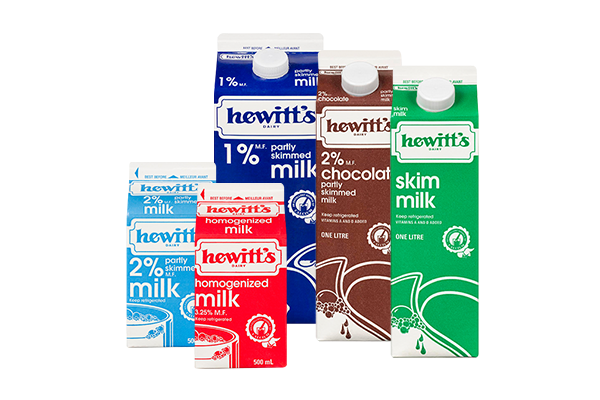 At our dairy processing facilities in Hagersville, Hewitt’s processes a full range of dairy products, including: fluid milk, chocolate milk, cream, cultured products, goat milk and goat milk cultured products, ice cream, frozen yogourt, sherbet and sugar-free low-fat ice cream. 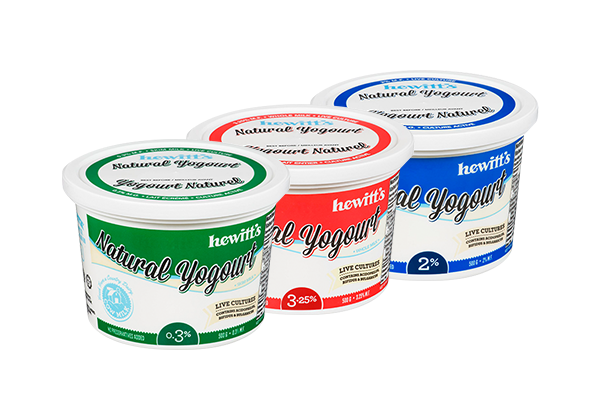 Detailed product and nutritional information is available for our product lines. 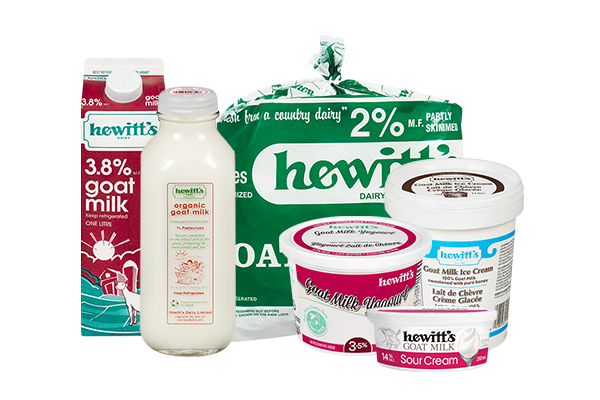 Please select the product of interest from our list.